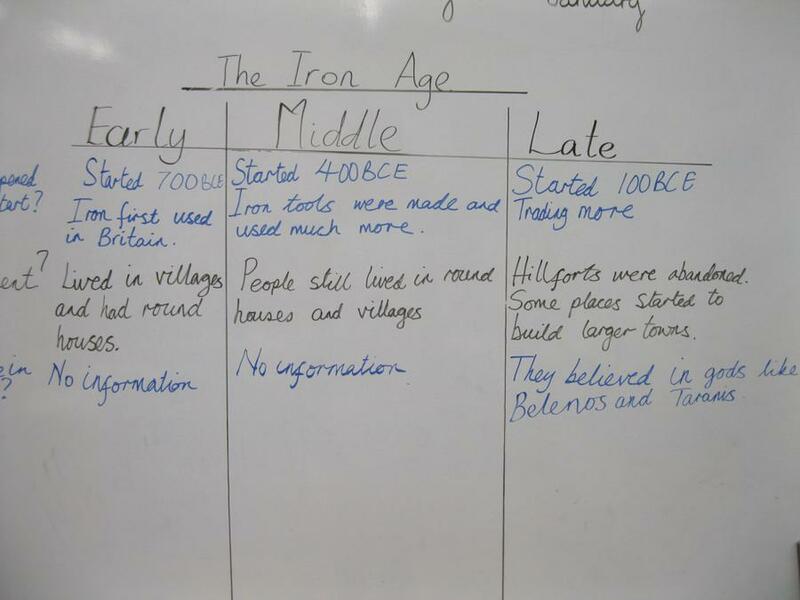 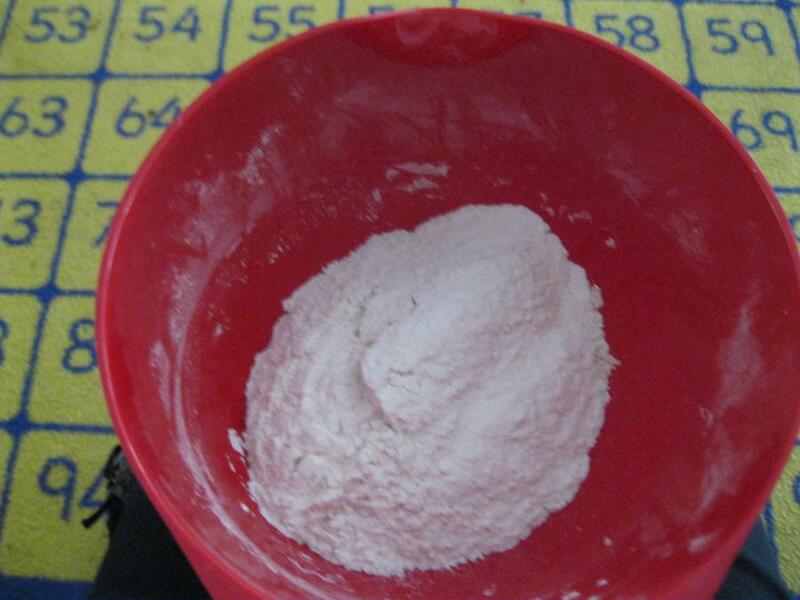 Our History topic this term has been Stone Age to Iron Age, we have been dong lots of research. 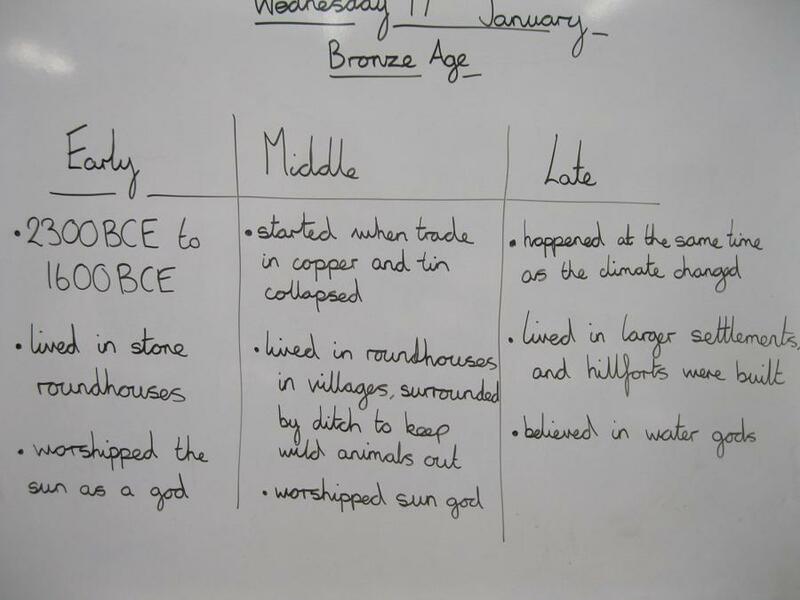 We found out that this section of prehistory is split into three time periods: Stone Age, Bronze Age and Iron Age. 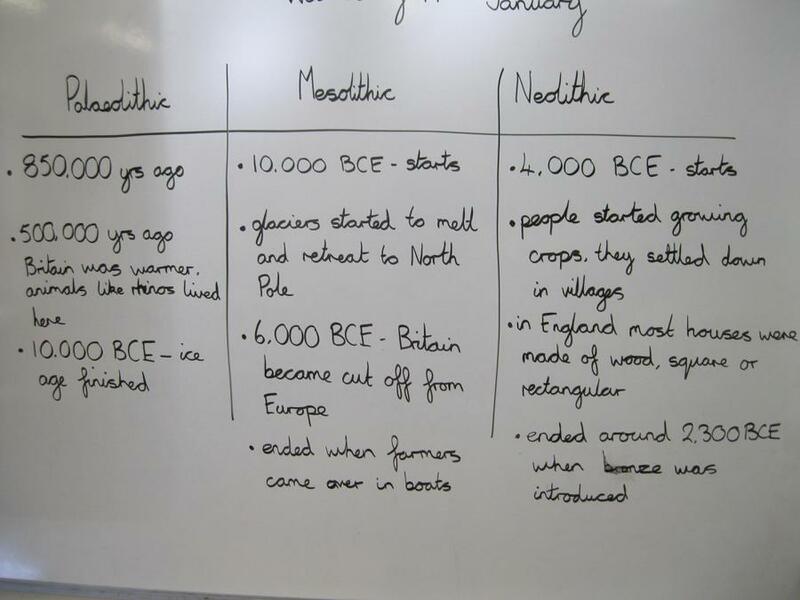 Each of these are split into three further periods, signifying when different developments happened. 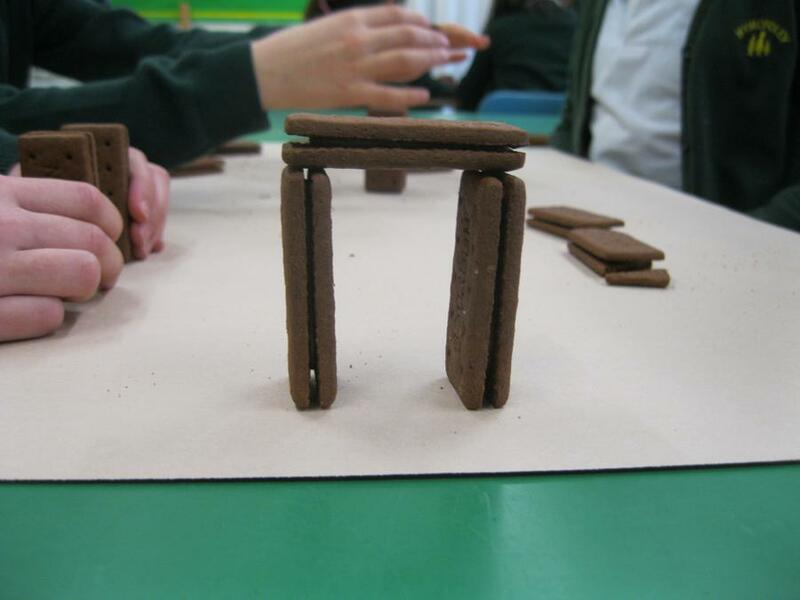 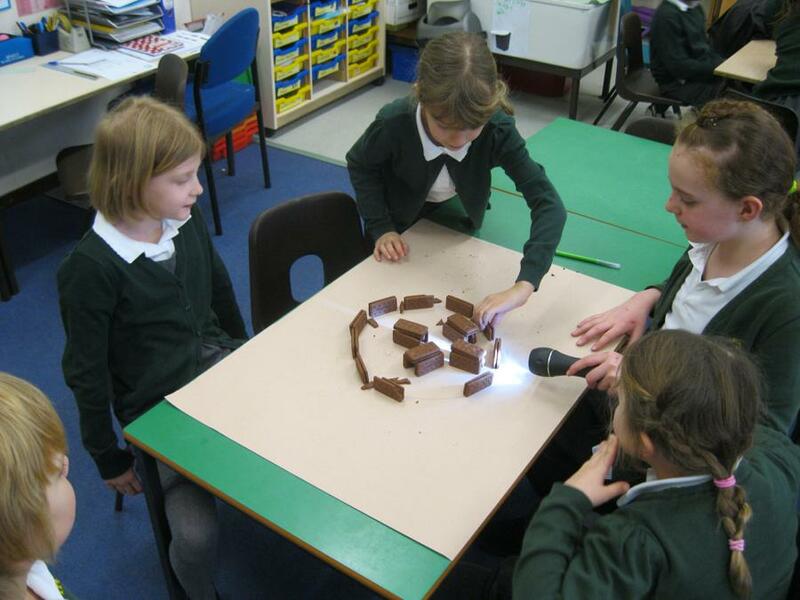 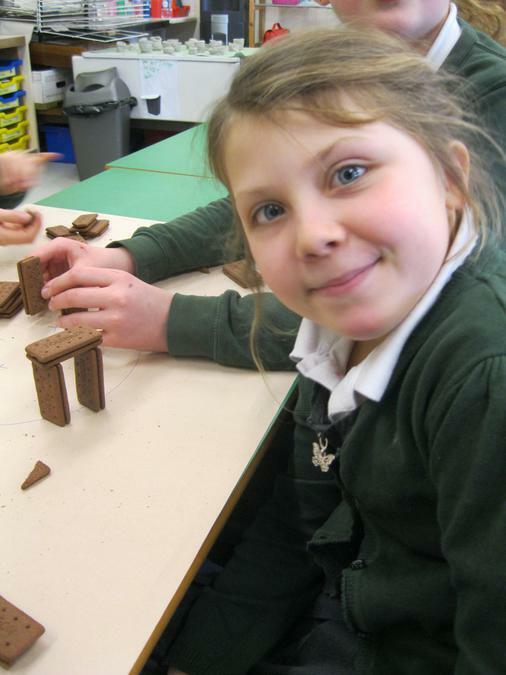 We studied Stonehenge and found out when, how and why it was built. 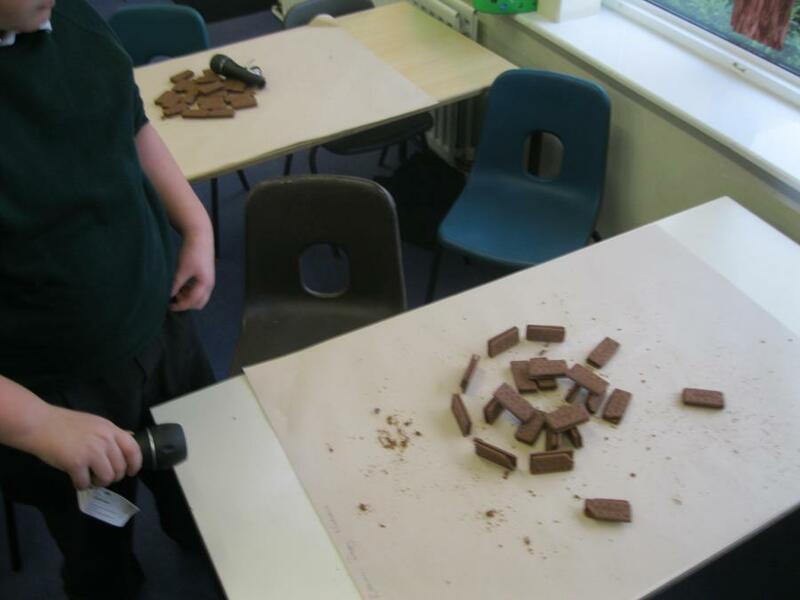 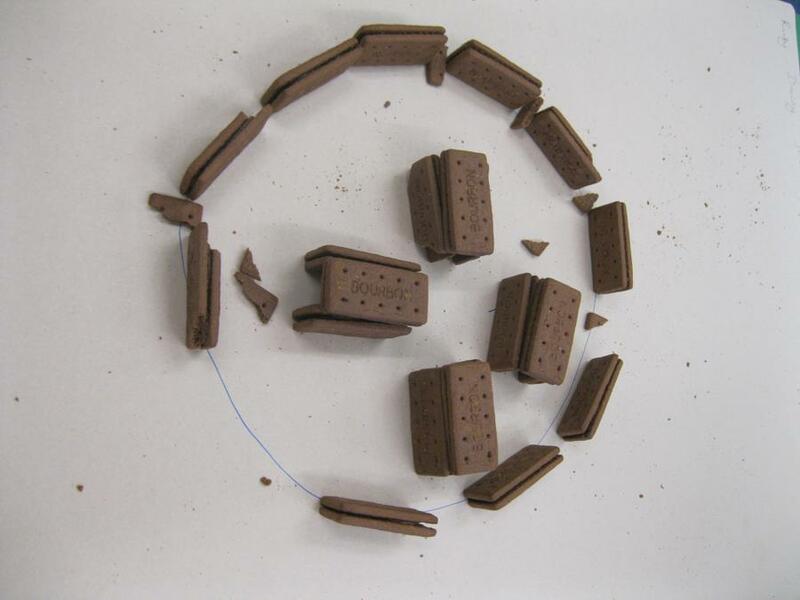 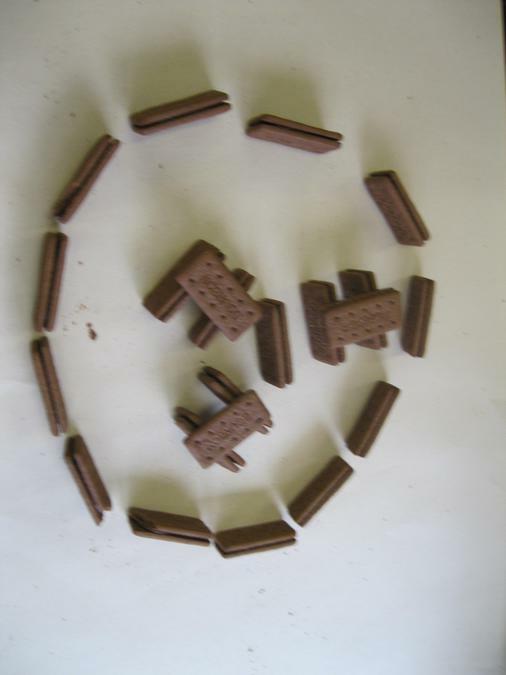 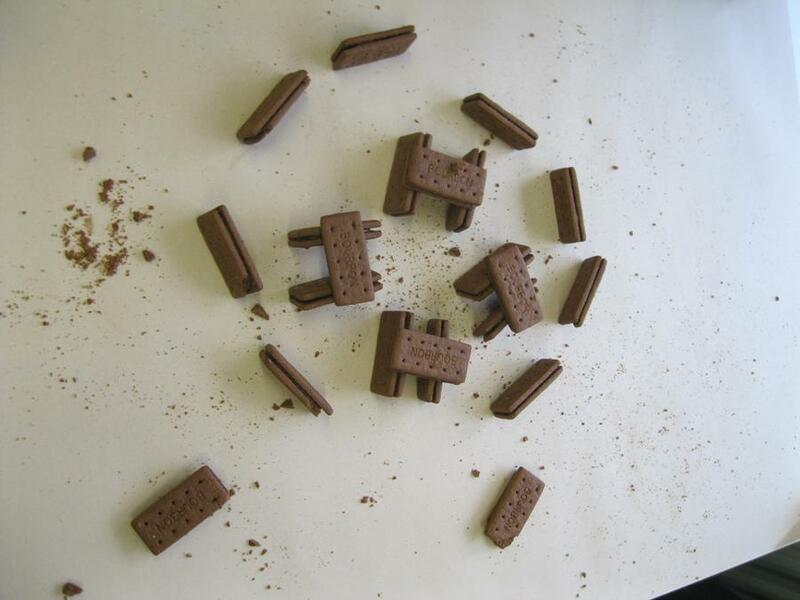 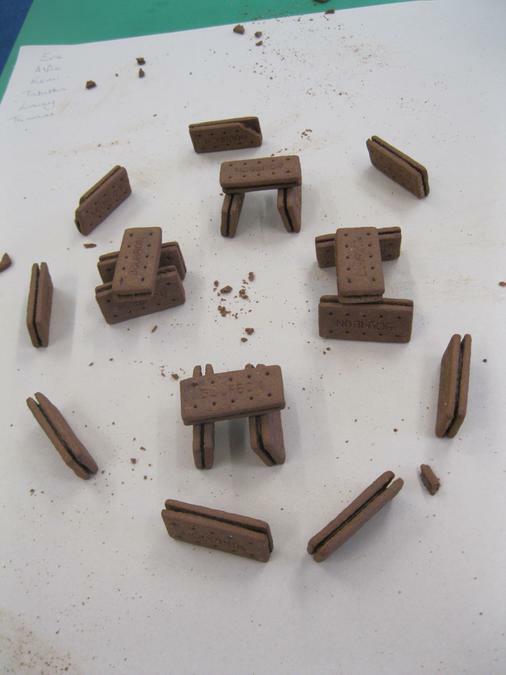 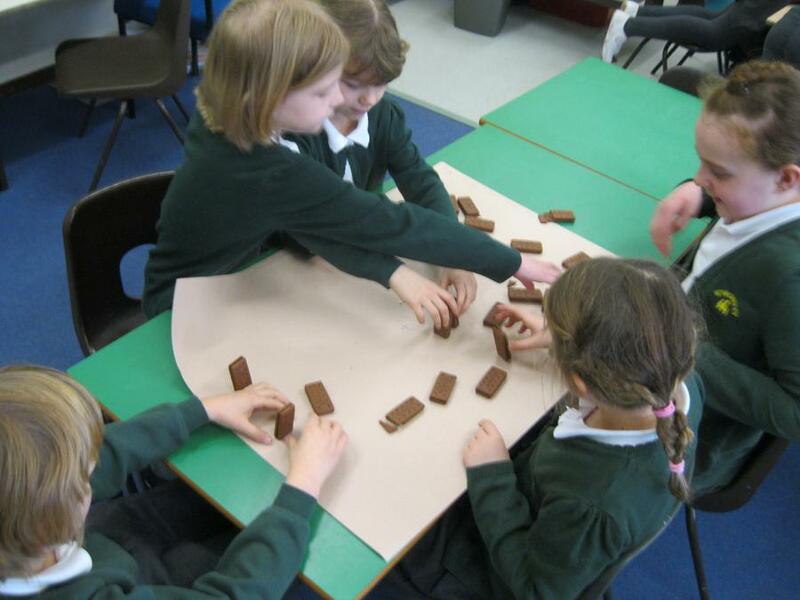 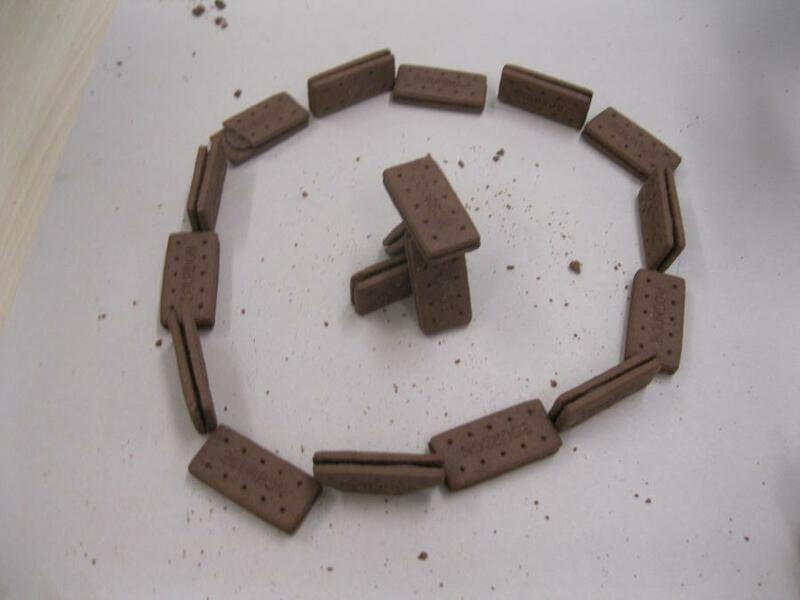 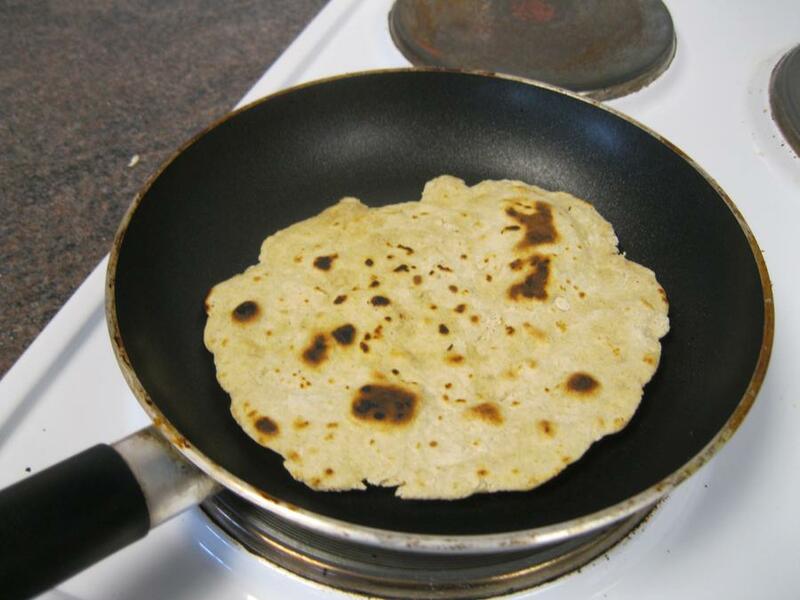 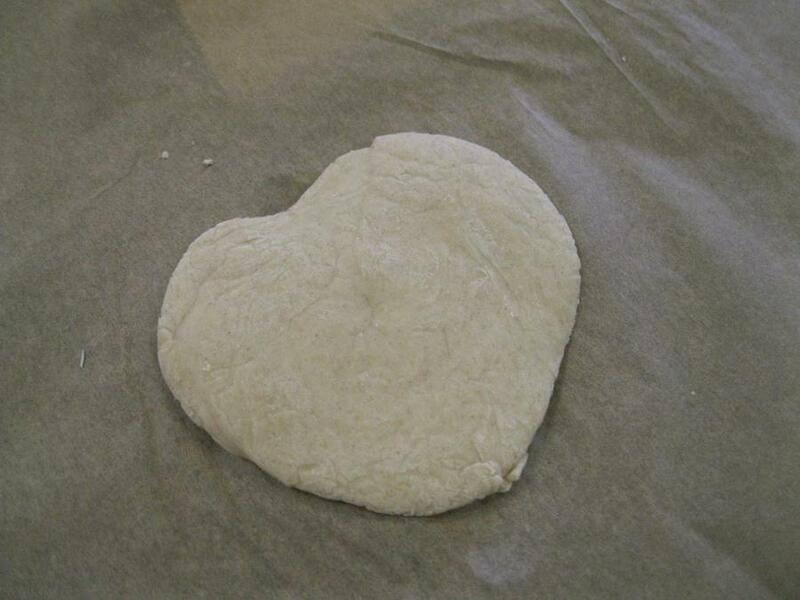 We then had a go at recreating it using biscuits! 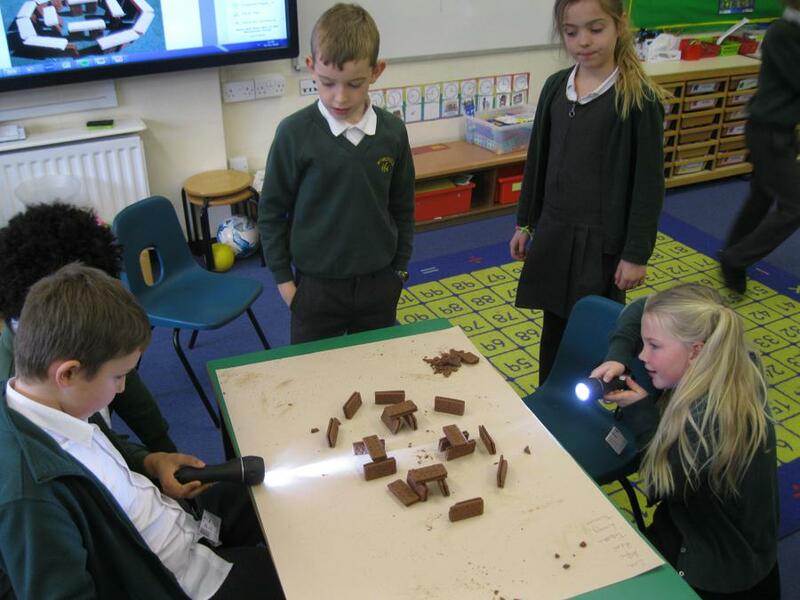 We also used torches to represent the sun rising and setting through different parts. 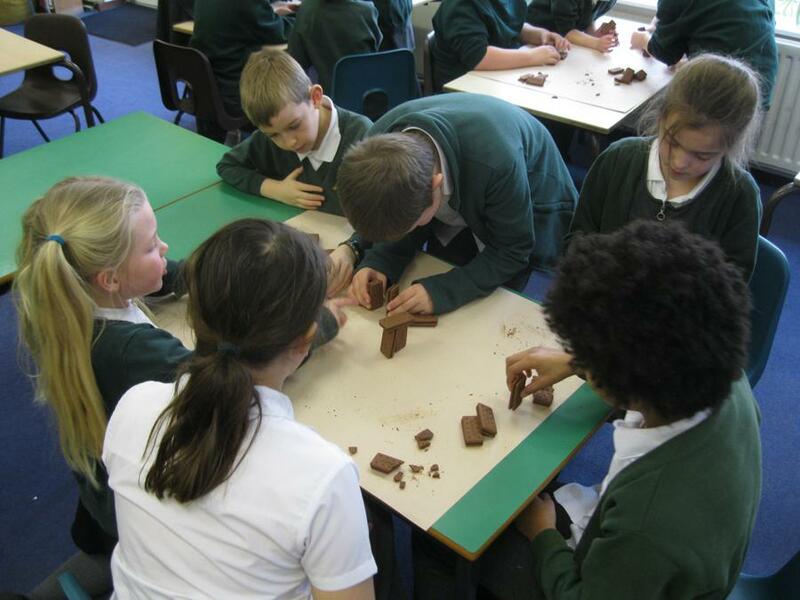 We looked at the lives of Neolithic farmers and had a go at making our own Stone Age style clay pots using the coil method. 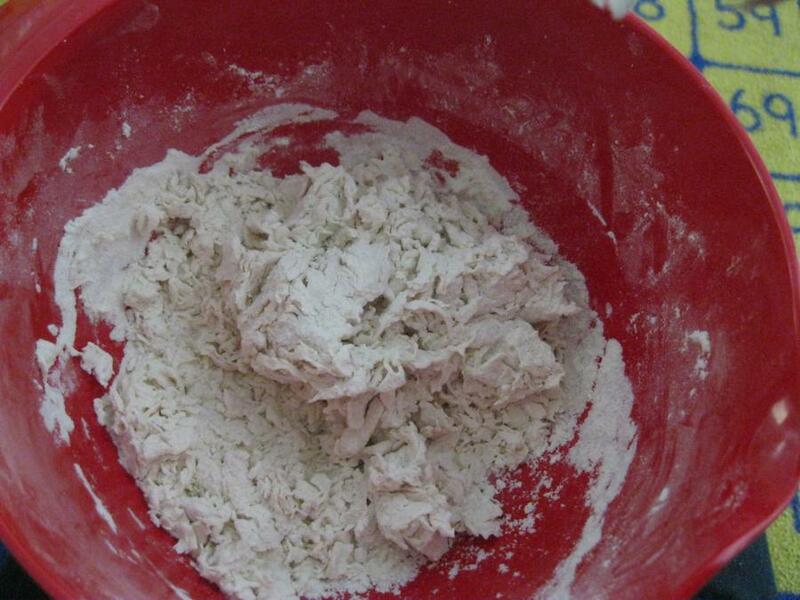 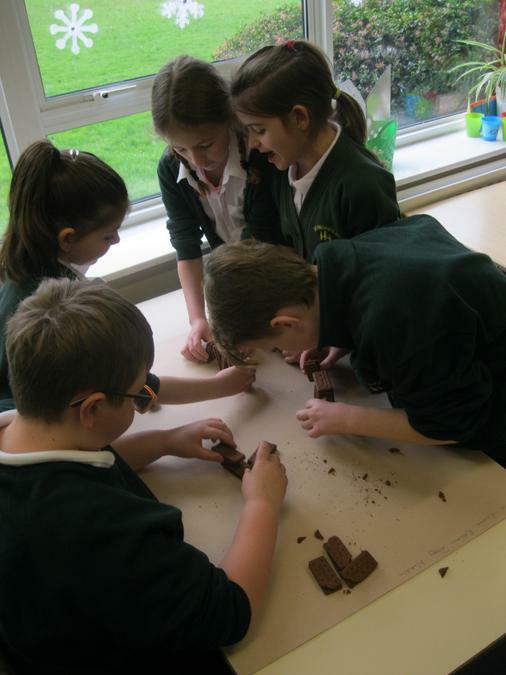 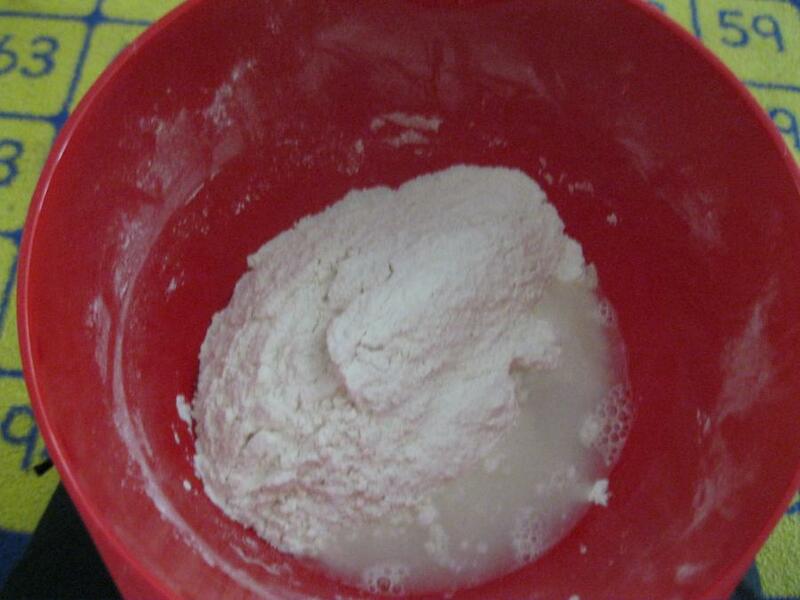 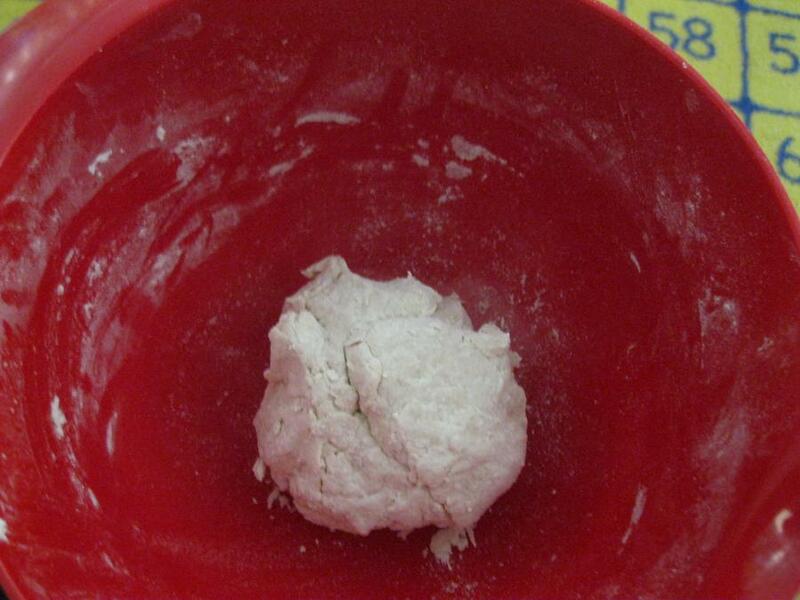 We also made our own Neolithic-style bread.